Making his Grand debut in Pokemon X and Y, the player is first introduced to Grant in Cyllage City. 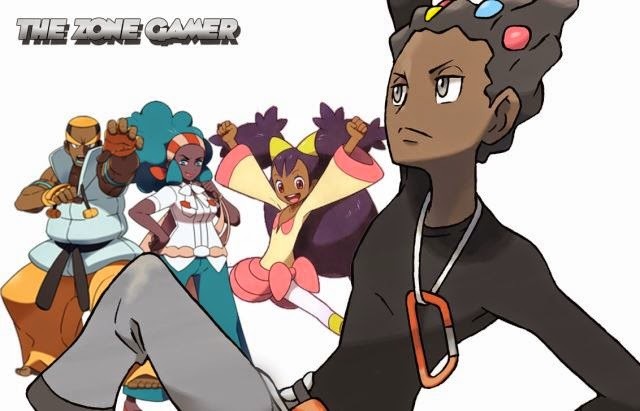 This Gym Leader specializes in Rock-type Pokemon and awards players the cliff badge upon his defeat, Grant joins the list of black characters in Nintendo's recent history. Joining Lenora, Iris and Marshal, Grant is the fourth main black character of the series (Brock doesn't count.) Since Unova's creation the diversity gap has grown, added some cool looking characters to the fray and Grant tops the chart in regards to character design and charisma. It may seem trivial to some but introducing characters like Grant and Lenora is a huge step in the right direction for obvious reasons. The stylish, sleek and slender Gym Leader is put under the spotlight in Episode 3 of Character Profile. Take a look at one of Pokemon's most coolest gym leader to ever debut the scene. fourth? Phoebe does not like this. 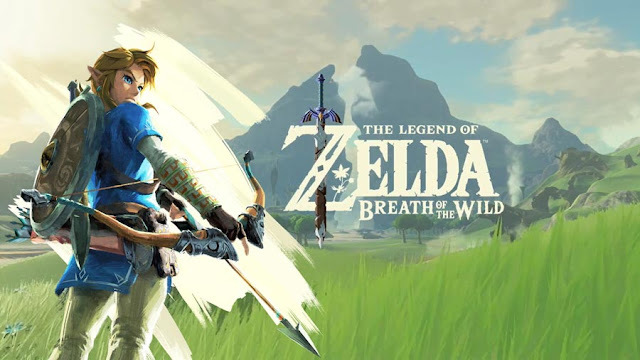 The main difference is that now many people can play at once. This means that you are competing with other people who are trainers just like you. You are no longer competing against the program but other players with their own ideas and strategies.